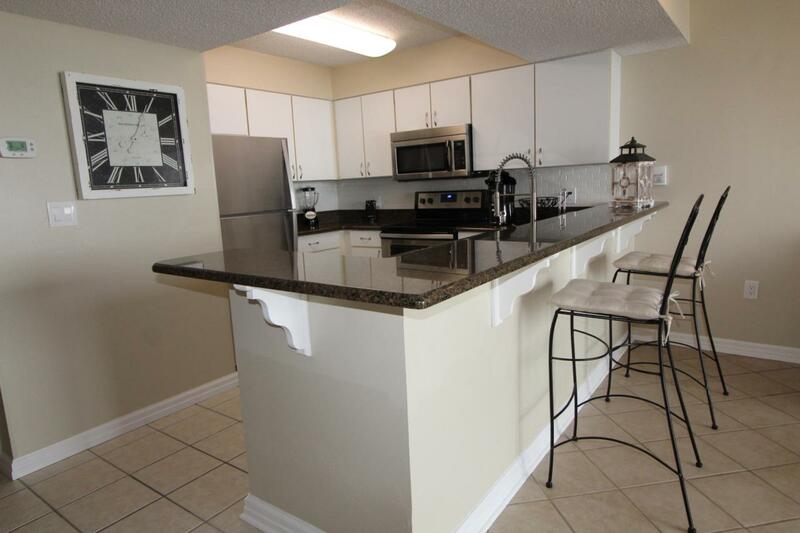 You can't beat the fantastic gulf front views on this recently updated unit. 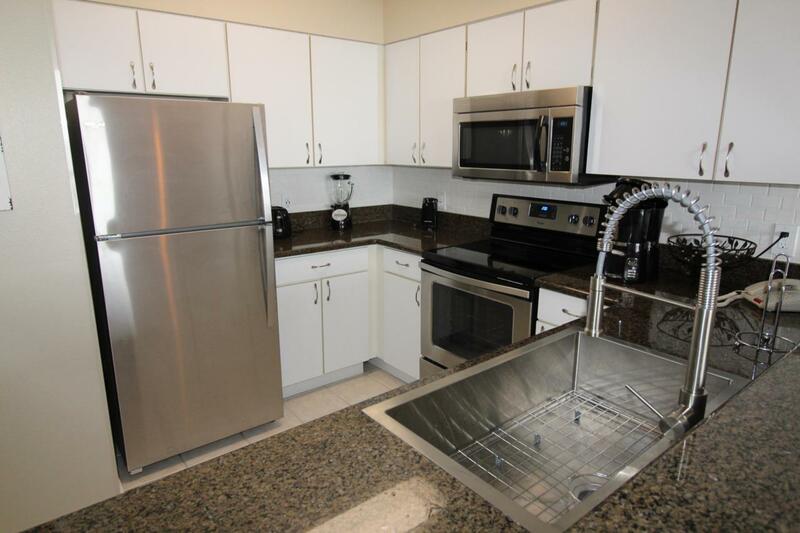 It comes completely furnished and is turn-key ready to rent. New Stainless Appliances, new bath vanities and new lighting just installed. Baseboards in both baths have been updated. 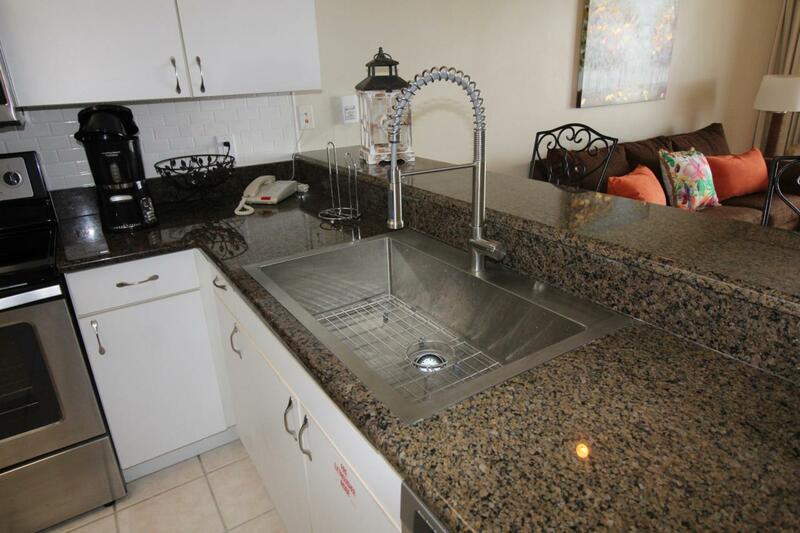 Check out the new stylish kitchen sink and faucet. New light switches throughout. Fresh Paint and new pictures and accessories. 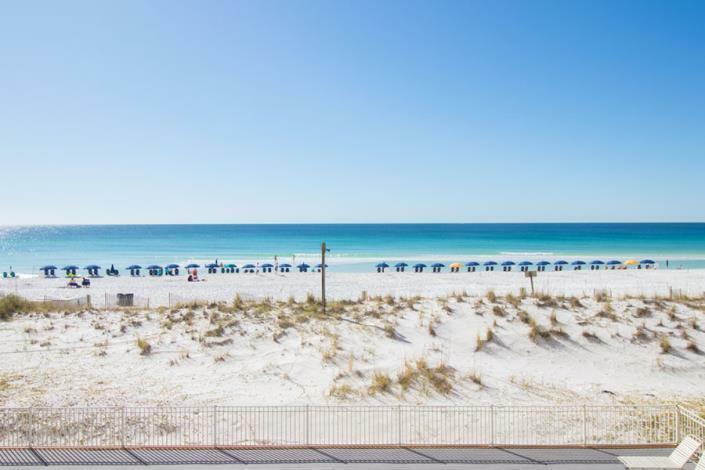 Pelican Beach condos are one of the highest grossing investments in Destin. This one has good numbers. Amenities include, 3 pools, tennis, game room, sauna and steam room, gym, 3 conference centers, tike bar, and cafe. Call Broker to schedule a showing.